I honestly don’t know how Clean does it. Every perfume that they make is very specific and right on target. The yellow bottle came to me at the perfect time. It smells like sheets that have been hanging out on the line and put on the bed still warm from the sun. Or fresh warm towels out of the dryer after having a long bath. Unlike other perfumes that have notes of different fruit or florals, this scent is multi-sensory. It’s all about memory and the feeling that it gives you. It’s giving me the feeling of wanting to relax. 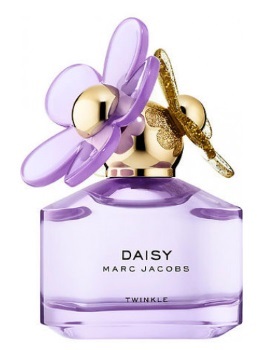 Marc Jacobs has developed a new limited edition version of his classic Daisy perfume once again. Daisy is one of my all-time favourite perfumes, like so many other people. I have found that most of the updated versions of the perfume were too light for my tastes. 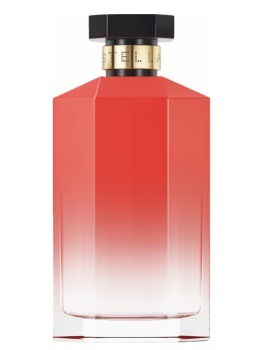 This time, Marc Jacobs has added wild berries and violet to give the perfume a sweet start. It smells a bit more interesting than previous versions of Daisy. 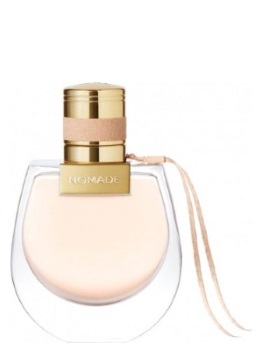 It feels like something that would be great for those hot night in August, when you want a rich, but summery perfume. 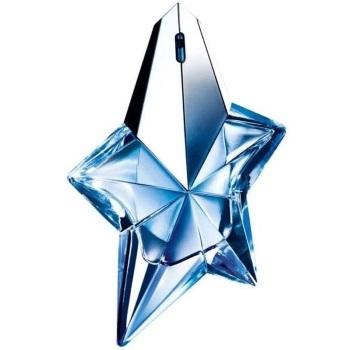 This limited edition perfume bottle is really impressive when you see it. It’s a bit impractical to actually store, since it doesn’t stand up, but nevertheless it looks amazing! The perfume is spicy and sweet, not what I imagine when I hear the name Angel. 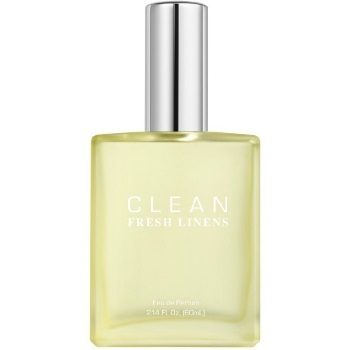 The notes of bergamot and patchouli really stand out to me with the sweeter elements being more subtle underneath. It does finish much sweeter, so don’t judge this book by its cover. It’s intriguing and mysterious, maybe great for a late night dinner on the patio with someone special. This is probably the most elegant perfume that I’ve ever owned. It makes me think of designer runways, chic tailored clothes, expensive shoes and handbags. This is what I imagine Anna Wintour smells like. Unlike other Chloe perfumes, this one has something more raw about it. It isn’t floral and feminine. It has wood tones, without being musky. There is some type of fruit hidden in there, but no one would ever say this is a fruity scent. This is the scent of a modern woman who owns the boardroom and cocktail hour. It’s not just a summer scent, but potentially a new classic. I’ve been using Stella by Stella McCartney as a go-to fragrance for years and it’s the scent I get complimented on the most. That said, I haven’t tried any of the other Stella scents including the previous incarnation of Peony. This new version is a gorgeous woody floral with peony, black pepper, cedar, amber, patchouli and a few others. Peony isn’t quite as girly a scent as Stella is, but it’s interesting and a little daring. While I could wear Stella anytime of day, Peony is more for nights out. It’s a delicious smelling addition to my summer scents and the rest of the year as well.